Integrous is a fence and deck installation company who has been serving customers in Eastern and Central Pennsylvania since 2009. 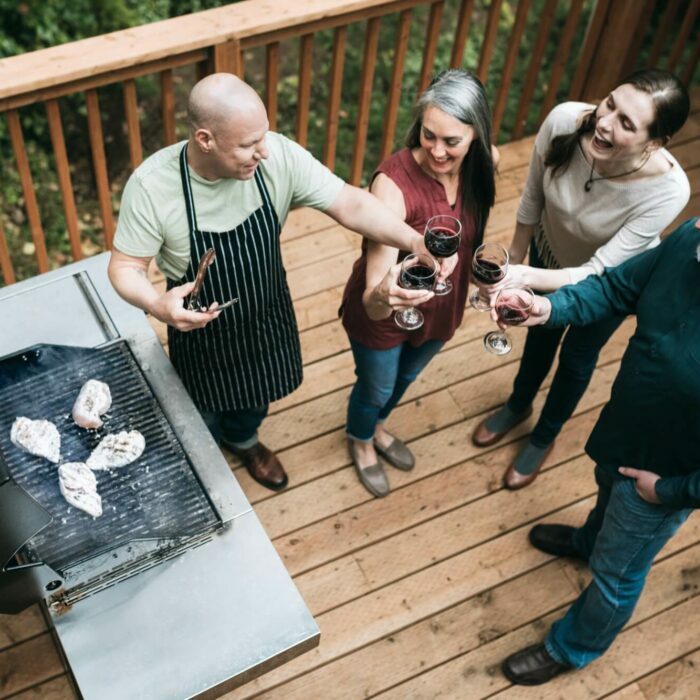 Founded by Jason and Sara Hurst as The Fence Experts, our goal has always been to give customers the best value—and best quality—by putting people at the center of our business model. 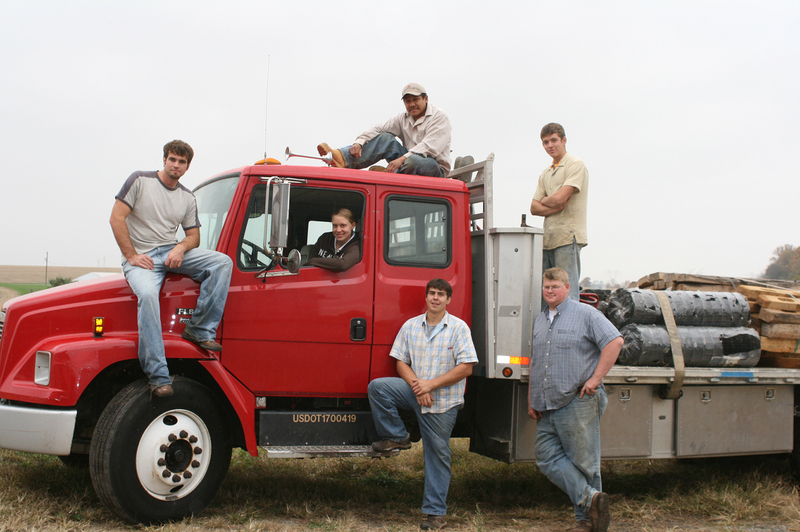 We believe our business isn’t just built by what we do; it’s built by who we are. Our dedicated team of employees is passionate about what they do—and who they do it for. We are proud of each one of them and their commitment to go above and beyond the what’s expected to serve others. Integrous describes how we operate our company and the way we treat each other. At Integrous, our most important value—integrity—is in our name. We may look different on the outside, but we’re still the same group of experts with the same goals. We have the same ownership and same extraordinary service, quality products, and extended warranty that have made our customers loyal fans. Today, our mission remains the same and our people-centered operation has translated into thousands of delighted customers. 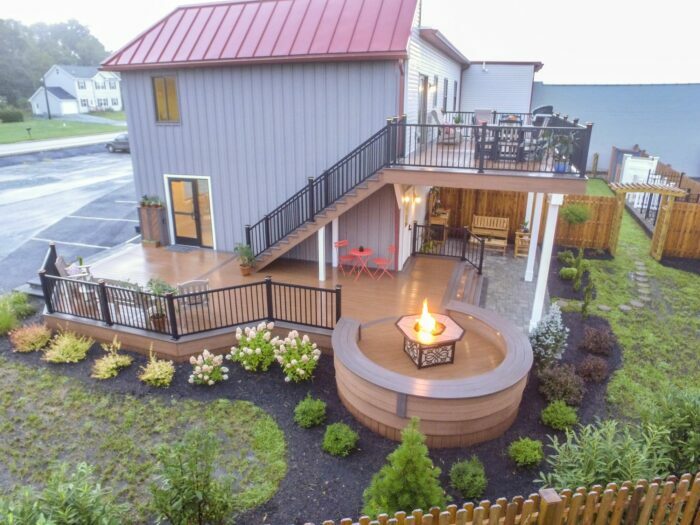 With the addition of decks to our lineup of services, we outgrew The Fence Experts name after 10 years, and our expanding team renamed the company to Integrous in 2019. 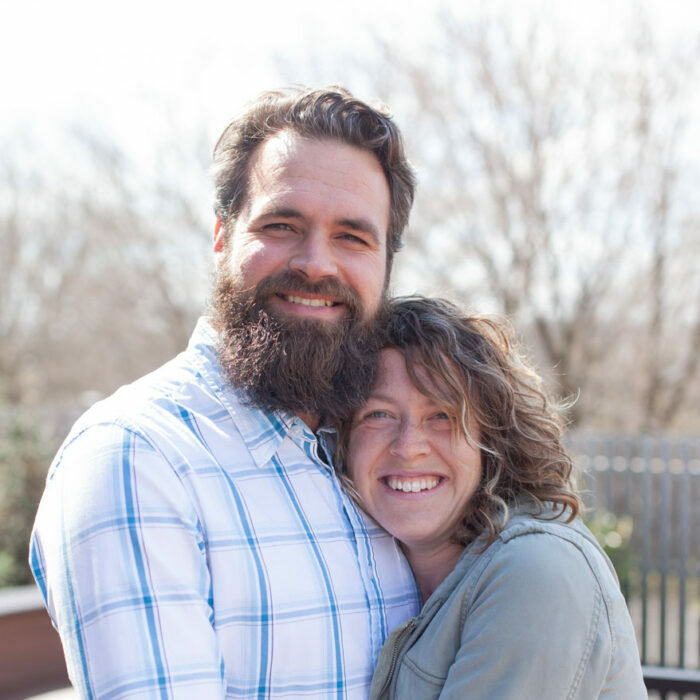 Read more about the name change in a letter from owners, Jason & Sara Hurst. 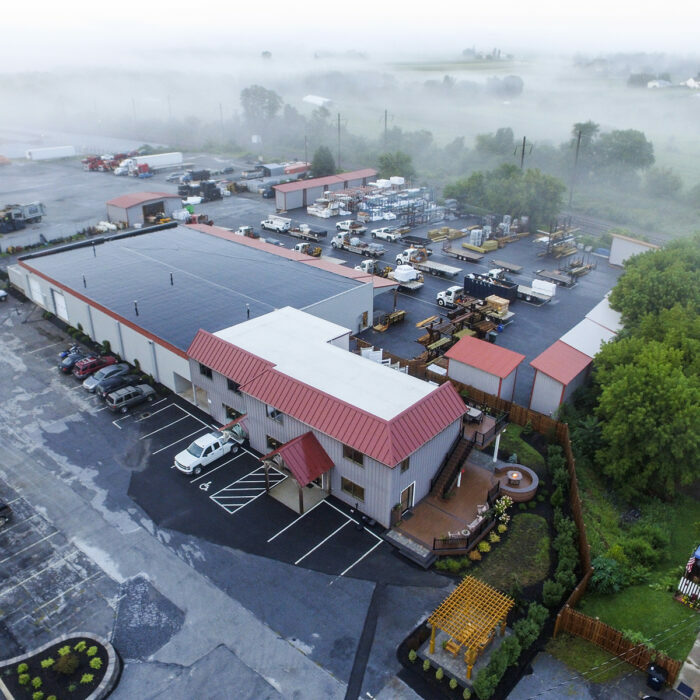 Experience our products in real life and see what sets us apart at our 4,600-square foot fence and deck showroom in Gap, PA.
My experience with Integrous was exceptional. From the first visit to give me the quote to the day of installation they were professional and friendly. Make our business about people, not just products. From its infancy, Jason and Sara have guided the business and our growing team to its current size of over 40 employees. Our growth is a result of our reputation in our industry and the priority we place on bettering employees, many of whom have expanded their roles inside the company. Jason and Sara continue to actively lead Integrous, and today we serve both residential and commercial customers with quality fences and decks. Call 610.430.0743 to schedule your free consultation. Or fill out the online contact form and we will call you!